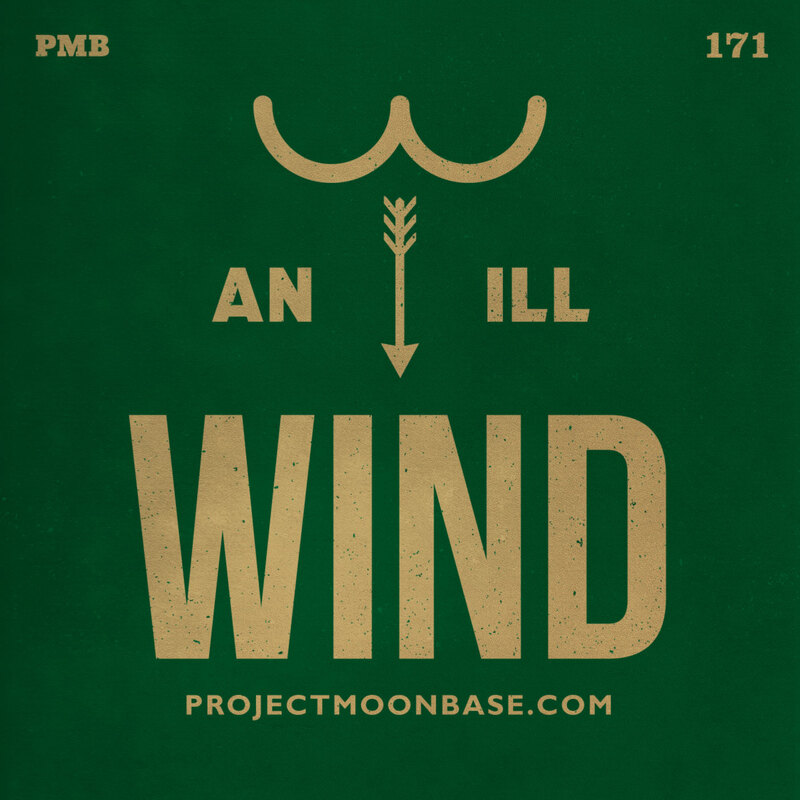 For the first time on Project Moonbase, we bring you the first part of a conceptual double album, the concept being wind. This arose largely because of two differing approaches taken by DJ Bongoboy and MC Zirconium to the subject, with the former taking a somewhat “Carry On” approach and the latter a more academic one. The end result was so many great pieces of music that we decided to split them across two shows. So for this first part we bring you a hopefully chuckle and titter inducing selection of tunes, mostly from the more innocent 60s, where the topic of wind had less of a double entendre than it perhaps does now. On next week’s show we’ll be taking a more meteorological and geographical approach to the four winds. 1. Unit 4 + 2: Wild Is the Wind from Best of Unit 4 + 2, Vol. 1. 6. Johnny Hartman: A Slow Hot Wind from The Voice That Is! This entry was posted in podcast and tagged Gogi Grant, Jean-Pierre Decerf, John Buzon Trio, Johnny Hartman, Las Cuatro Monedas, Myriam Chadcar, Setsuo Ohashi, The 4 Seasons, The New Topnotes, The Rokes, Unit 4 + 2. Bookmark the permalink.